What is an off-Pump CABG? An off-pump CABG is a less invasive way to repair a blocked blood vessel compared to on-pump CABG surgeries. An off-pump CABD surgery is less invasive than an on-pump CABG surgery. There are several advantages of an off-pump CABG, including a faster recovery time for some patients. An off-pump coronary artery bypass grafting (CABG) is an alternative to the traditional CABG procedure, which utilizes a cardiopulmonary bypass pump to maintain a patient’s heart and lungs during surgery. Often called a heart-lung machine, the bypass pump performs the functions of these organs so a still heart can be repaired. The off-pump approach allows a surgeon to work on specific areas of the heart while the rest of the organ continues pumping. Prior to an off-pump CABG procedure, a patient undergoes cardiac tests to determine which cardiac blood vessel contains a blockage. During the surgery, the cardiac surgeon finds the blocked blood vessel and uses a tool to stabilize that area of the heart. One type of tool uses suction, and by applying this tool to a specific area, the suctioning pulls the heart tissue taut. At this point, the surgeon can make an incision in the blocked vessel and insert a shunt to maintain the vessel's blood flow as the heart beats. 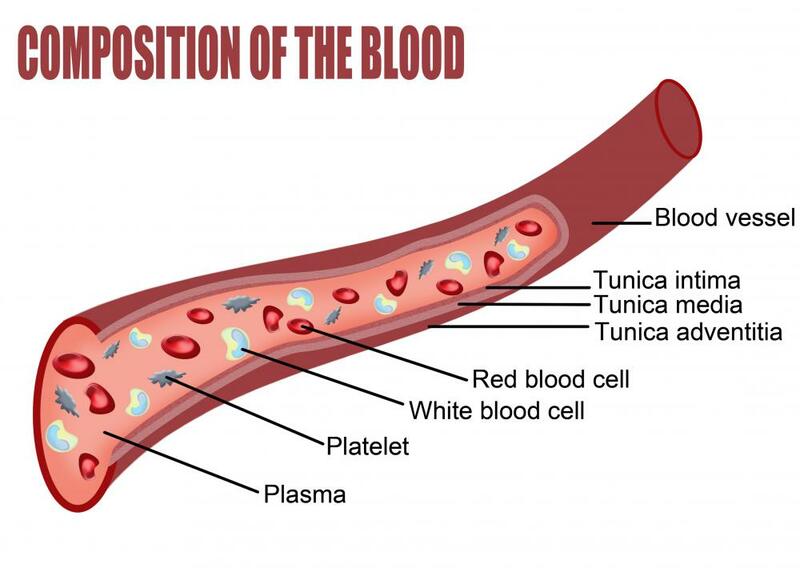 In other cases, a bridge of plastic tubing is used to make sure that blood continues to flow around the area being worked on. The surgeon then can sew a blood vessel graft taken from elsewhere in the body, such as the thigh or forearm, while the heart continues beating. Compared to on-pump CABG surgeries, which continuously route the patient’s blood through a machine during the procedure, an off-pump CABG is less invasive. It also reduces the potential for bleeding, infection and irregular heartbeats after surgery. In addition, patients undergoing off-CABG surgeries often experience shorter hospitalizations. Candidates for an off-pump CABG are chosen based on the likelihood of success over the use of on-pump CABG. 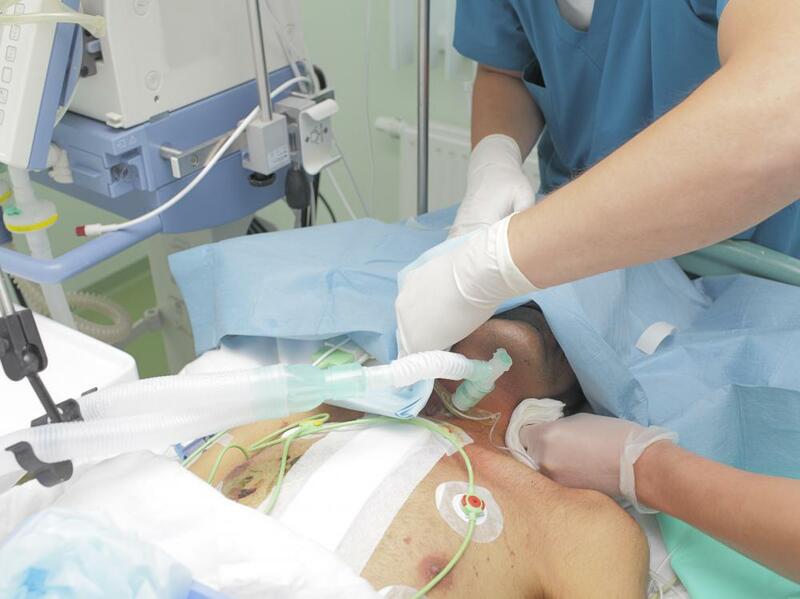 Off-pump CABG surgeries are useful for patients who need multiple bypasses during one surgery. In addition, when the off-CABG approach is used with smaller blood vessel incisions than those used in the past, the success rate is higher. Patients who have specific risk factors also benefit from off-pump CABG surgeries. Those who have narrowing of the coronary arteries, a history of stroke or impaired lung or kidney function fare better when bypassed without a heart-lung machine. So many variables are involved in treating patients with bypass surgery that most surgeons screen carefully before deciding whether to perform on-pump or off-pump CABG surgeries. 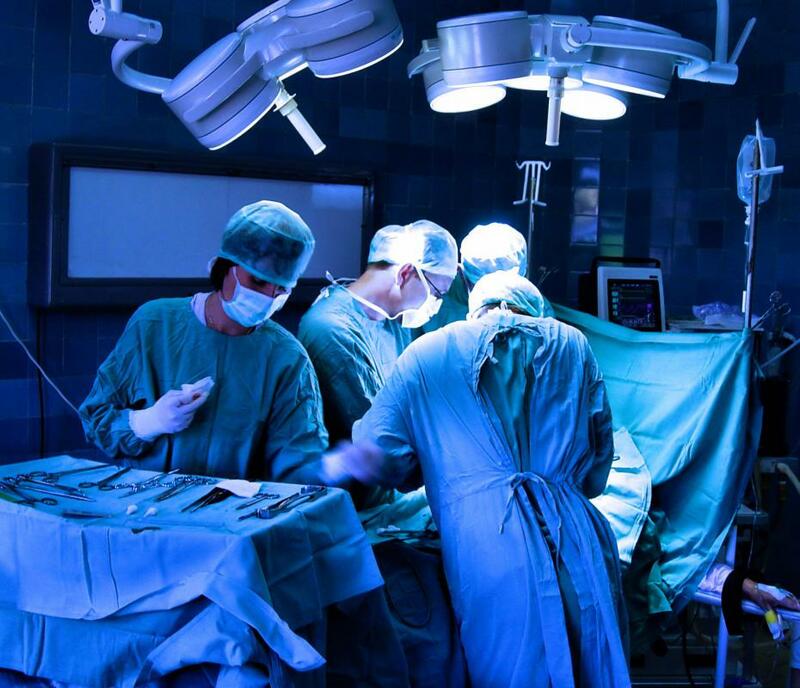 Studies have concluded that, in addition to its post-surgical benefits, off-CABG procedures produce low rates of heart attack, stroke and death during surgery. What Is a Membrane Oxygenator? What is Coronary Artery Surgery? What is Double Bypass Surgery? What is a Coronary Artery Blockage?